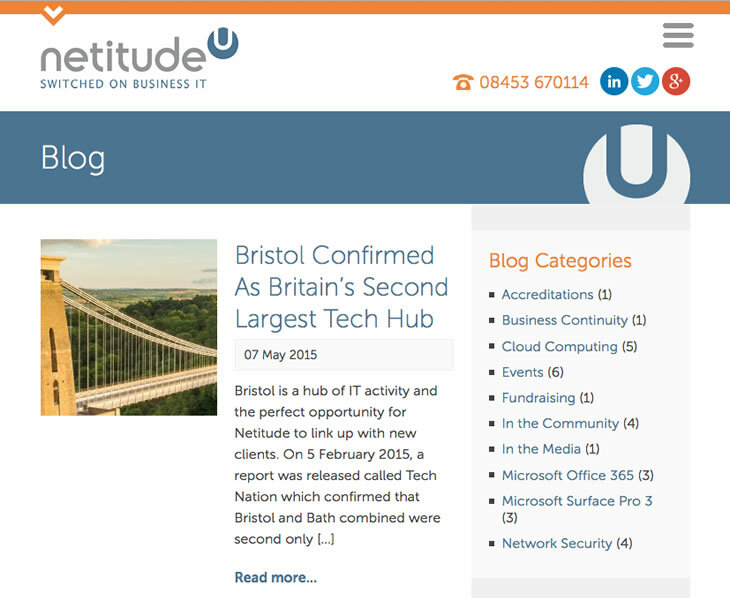 We first worked with Netitude several years ago, designing a custom Joomla theme for their website. 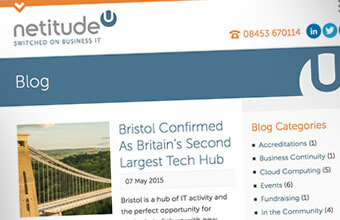 The site was looking tired and lack of knowledge meant the custom template wasn't fulfilling it's potential. 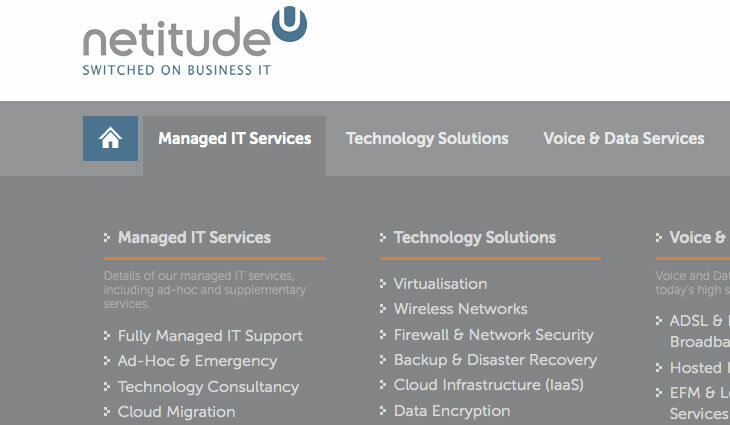 Naturally we were delighted when Netitude approached us again recently to redesign and develop a new website for them. 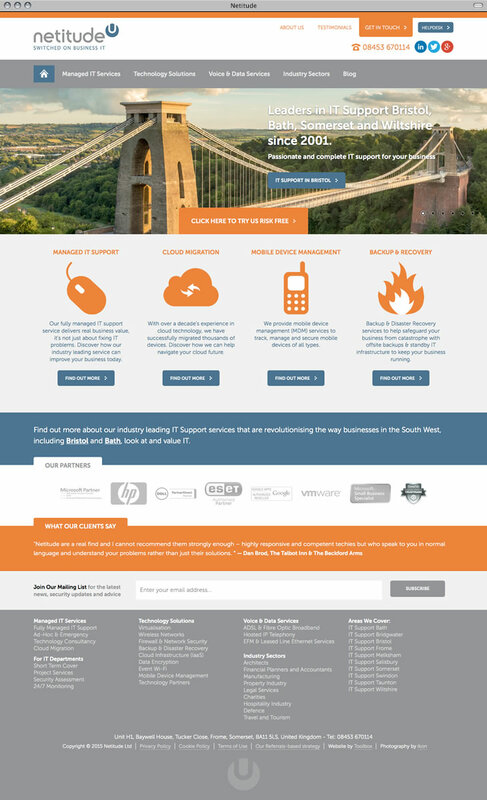 We created the new site in WordPress with it's own strong branding using a bespoke responsive theme. Over the past few months they have continued to invest in the development of the site with new features such as calculation forms, interactive charts, and responsive comparison tables.